Attack on Titan Custom Skins View topic - ||Fallen Angels|| Recruiting Members! Post subject: ||Fallen Angels|| Recruiting Members! We the Fallen Angels are now recruiting for new members!! Do you always dream to be with your comrades in a single server? Fight together as a team? Challenge your teammates strengths in ffa? Can help you in learning on how to make a skin? Then you found a guild that suits your requirements!! The ||Fallen Angels|| are always open for those people that are interested to join our guild. Q: What do you usually do in your guild? A: Some of us are creating a server and invites the other members to join the created server if they're interested. Q: Do you have any guild activities? 1. Be Polite In This Guild. 2. Don't say any bad words or else. 3. You must listen carefully to the Leader if you don't want something special happen on you [NOT REALLY SPECIAL]. 4.Be brave and don't be a coward! And if you have anymore questions about our guild just say it below this post. 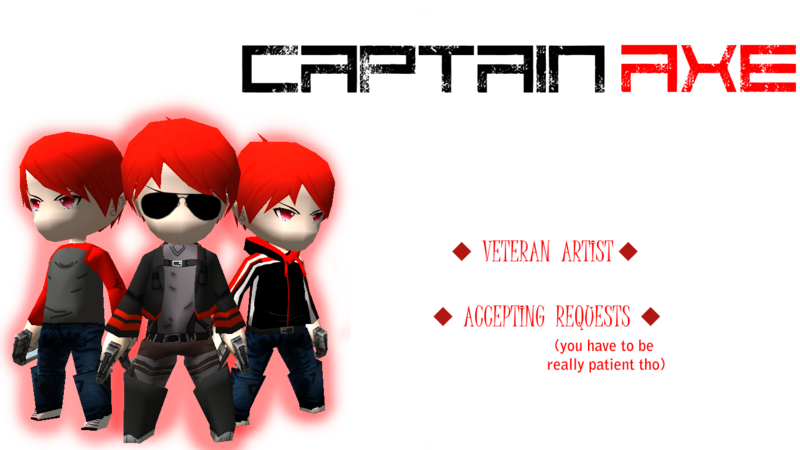 Post subject: Re: ||Fallen Angels|| Recruiting Members! Can you pm me your skype acc then?